Explore the full collection of entertainment and educational content. 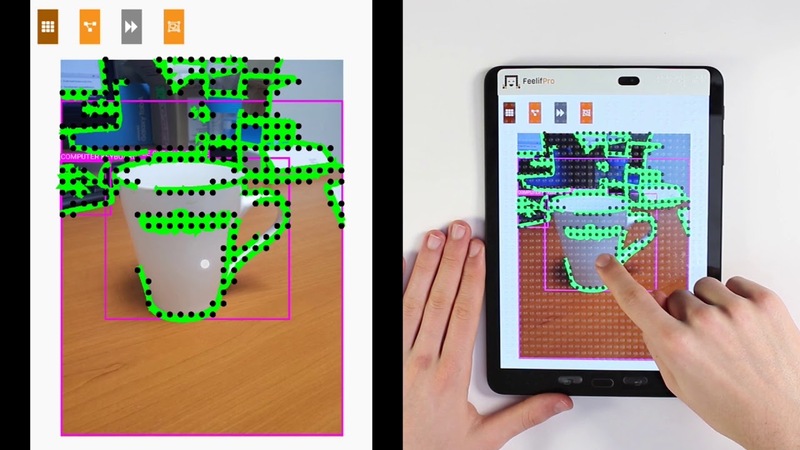 Feelif Creator is the best tablet for blind and visually impaired users, to fully engage the digital world. 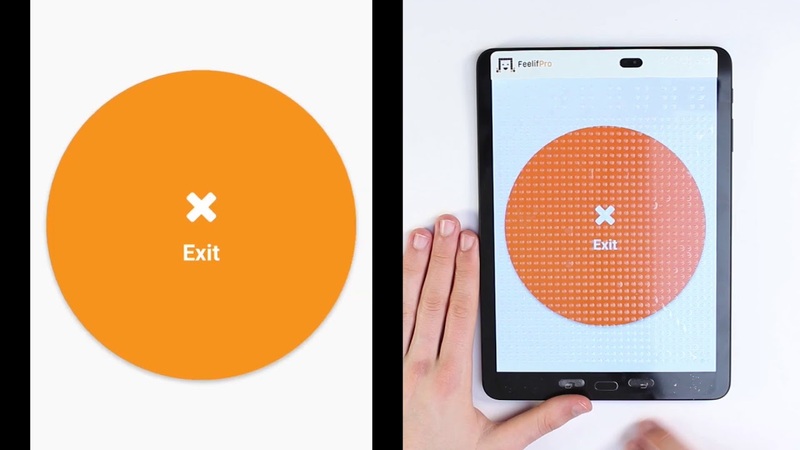 The Android-based smart tablet supports all essential accessibility features for everyday use. 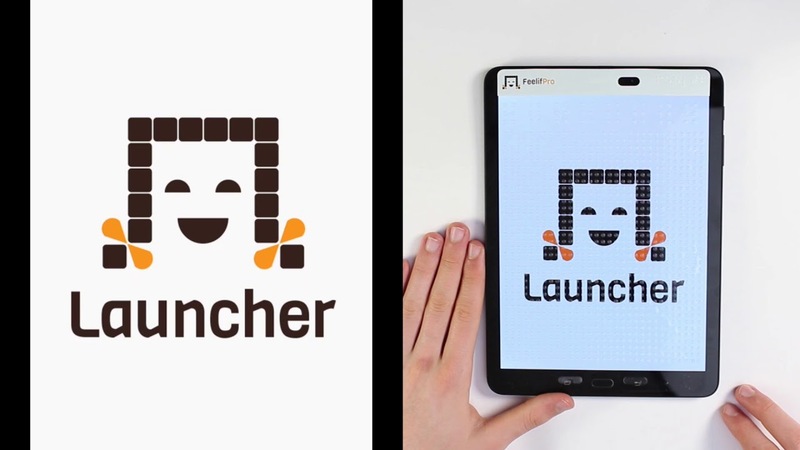 All educational app exercises for the blind and visually impaired are thoughtfully intertwined with game-based learning and a competitive spirit. To strengthening the cognitive skills, while the user gets satisfaction and joy in new achievements. Learn the patterns of the Braille alphabet and build up your finger sensitivity. Create digital artwork and share it with friends and family. Feelif Draw application gives you the opportunity to draw in colors and feel your artworks details. Feelif Creator provides you with fun games such as Battleships, Chess and Memory. The games are rich in sound effects, being diversified with music and voice. Our innovative technology adds an unforgettable touch experience opening up a whole new world of gaming for blind people.